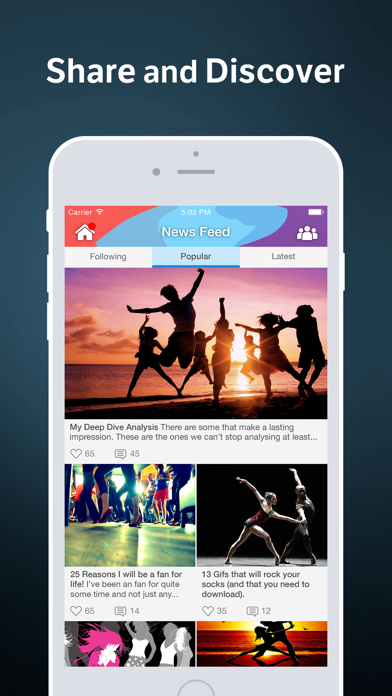 Dance Amino is the largest mobile social network for dancers and dance fans! 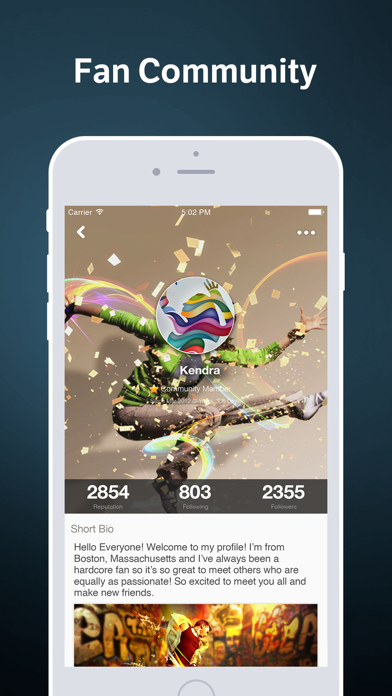 Discover other dancers and dance superfans nearby and around the world who share your passion for choreography, ballet, contemporary, swing, latin, jive, hip hop, salsa, modern, tap, or ballroom dance. 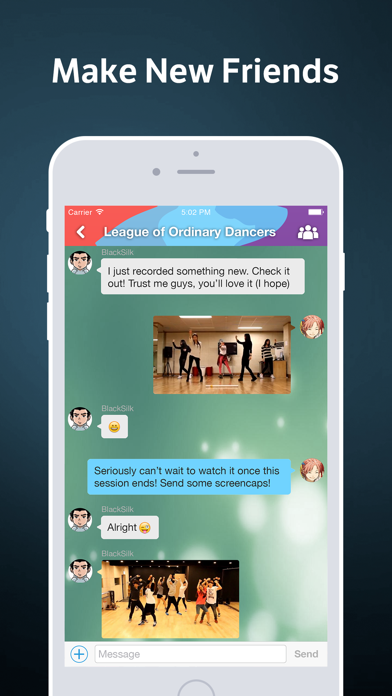 Ask and answer questions on the fly and search for expert answers on everything about dance. If you love dancing, being a dancer, watching others dance, So You Think You Can Dance, Dancing with the Stars, America’s Best Dance Crew, Dance Moms, Quest Crew, Jabbawockeez, Dragon House, contemporary, ballroom, tap, jazz, mambo, quickstep, samba, step, clowning, disco, or breakdancing, then this is the right community for you!